Race Night Evening Entertainment and Disco with Aker Solutions! 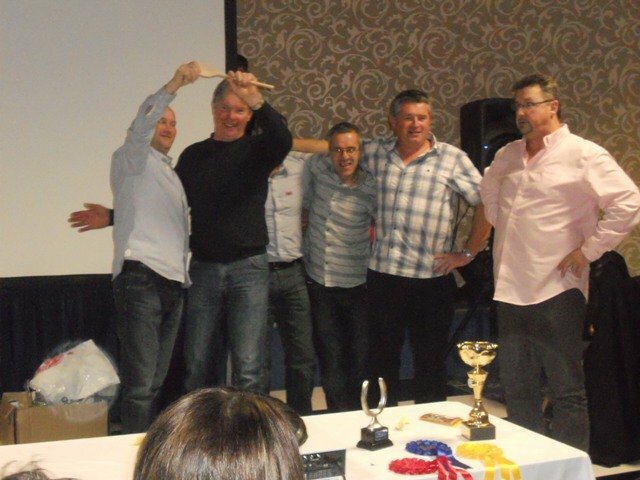 All bets were on for Aker Solutions with there exhilarating Race Night Event. 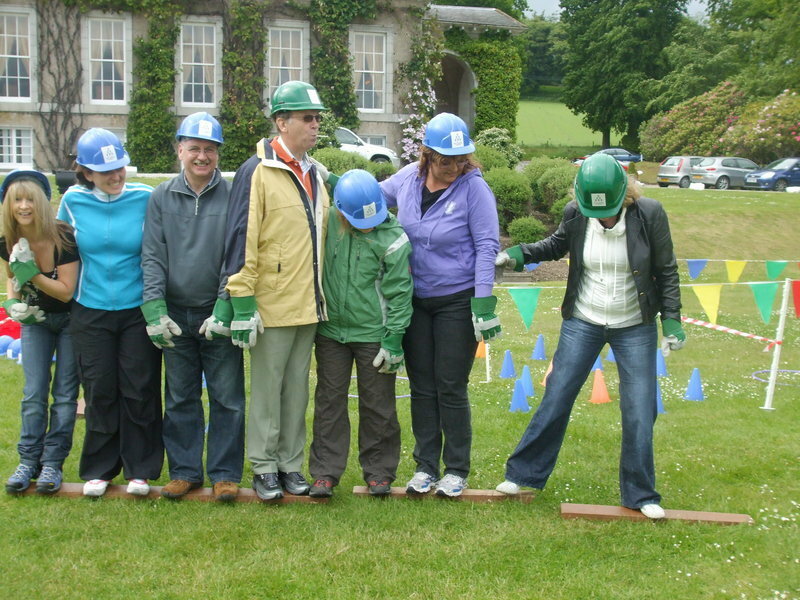 To make a break from the norm we also added in some challenging Executive Quiz Rounds. Each person was given £50.00 to start them off (apart from Lucy giving some £80.00). They then was sat in their teams, combining their money together. Now usually teams bet very tentatively to get a feel for the horses and format, but not these teams they were straight in there with bets in excess of £80.00 on one horse! This had its downsides as most teams began to find out they were running out by the third race. Luckily we had our Quiz Rounds which helped them earn more money for every correct question they gave. By the last race, the ever amusing Lady's Race, spirits were high and Daniel Craig was defiantly more excited then others. Every team went all in for the last race, but there could only be one winning team who had won over......... (in Team Challenge money of course) and walked away with the coveted cup of the event. 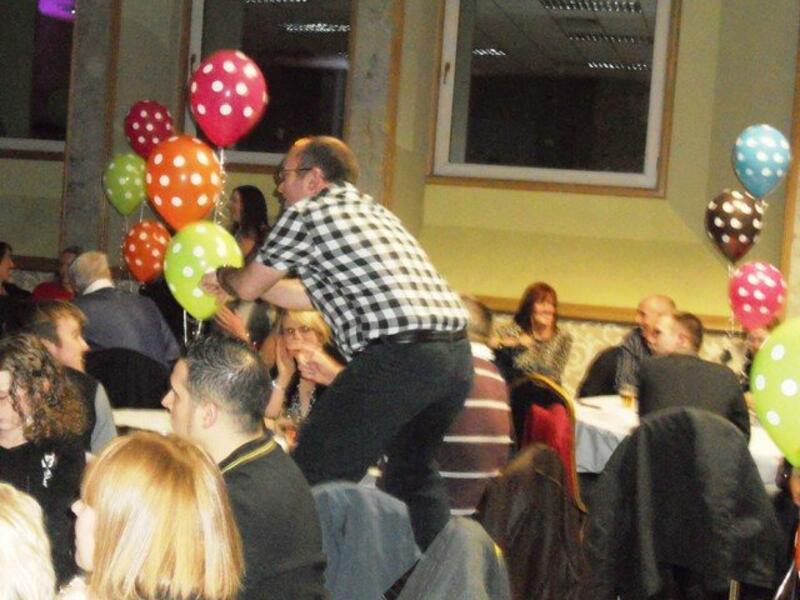 Then it was onto the fun Aker Solutions disco, with everybody enjoying a good dance and lots of alcohol. 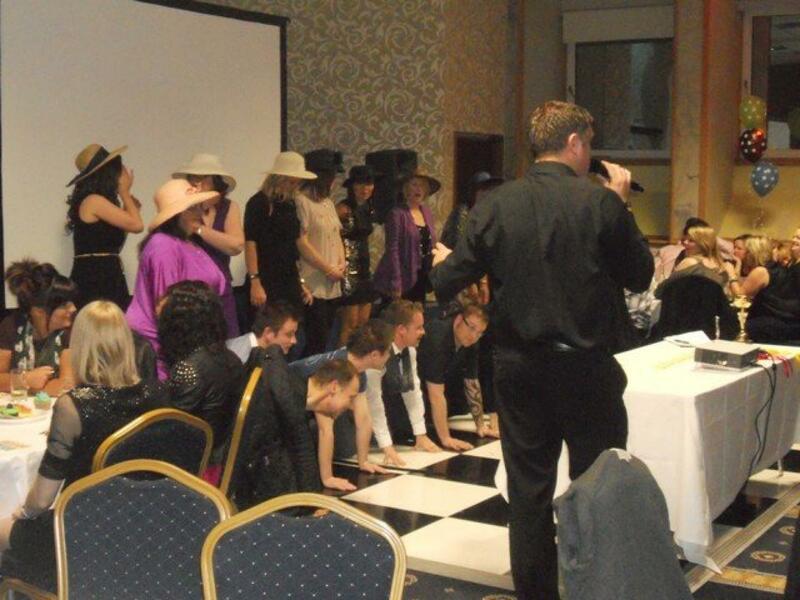 A very big thank you to Lucy for organising the Race Night, what a great event it was. I am sure our paths will cross in the future.